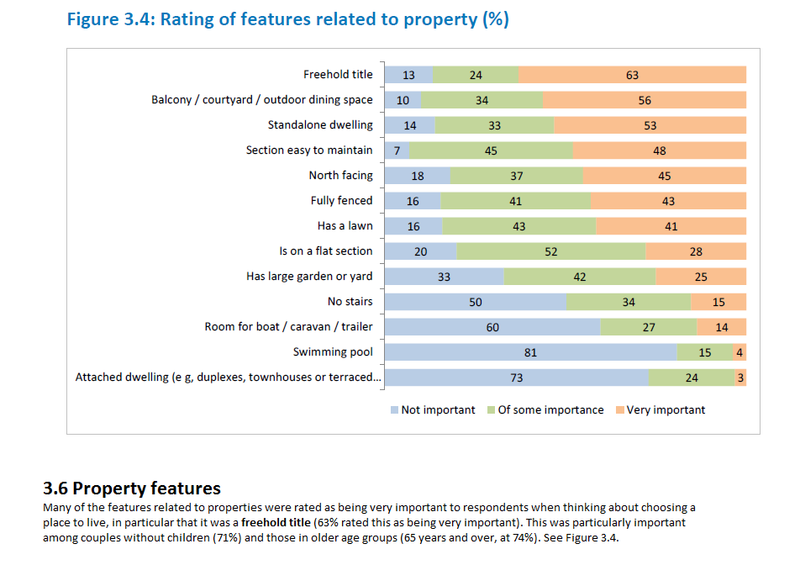 The answer to the question is what amenities are available to a new or existing residential areas in order to trigger development (or residents moving in). 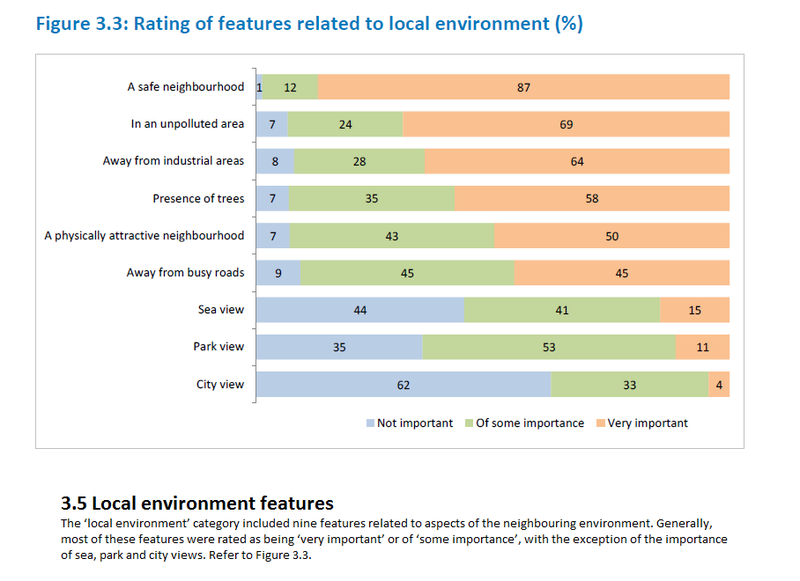 In Part Two to ‘Amenities and Residential Development. 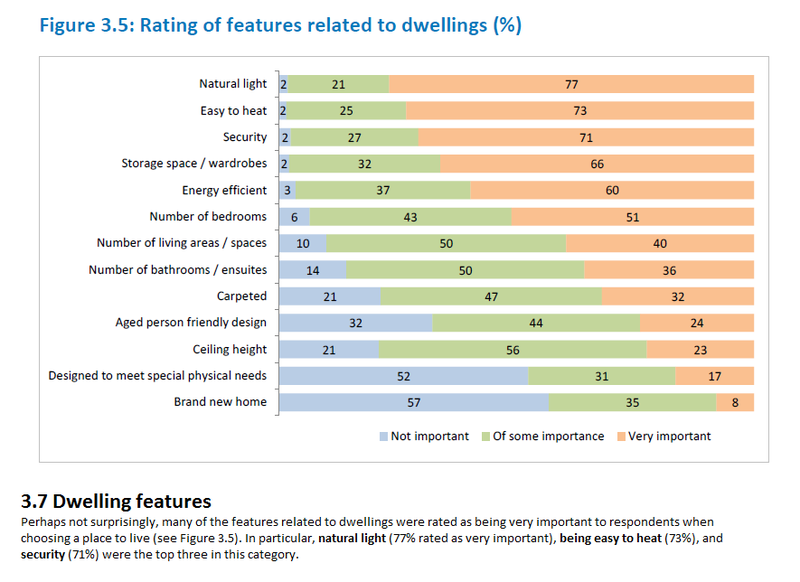 What Goes Missing When Planning?’ I look at what preferences residents might have when it comes to amenities remembering that amenities are: facilities, comforts etc and so on. This is a new Greenfield area next to an existing urban area. 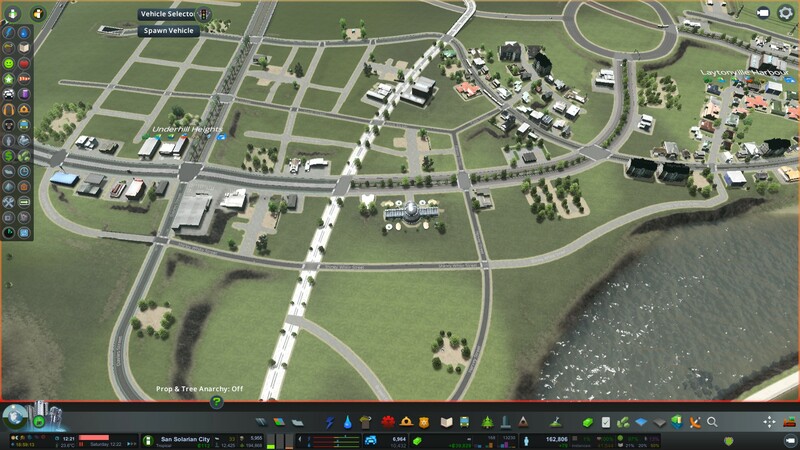 The basics such as roads, pipes and a bus line have been laid down. But if you look deeper the amenities reveal themselves and would be what attracts new residents to the area quickly. Parks, public loos, a cycle way connecting to the existing urban area, ferry station, some basic shops, lane ways, a busway and shared space roads. All are classed as amenities, facilities, comforts and creature comforts and are what makes the area suitable for rapid development. This is that existing urban area I was talking about just earlier. A high density area that is still developing. Amenities are still needed to trigger further intensification as there is still quite a bit of blank land especially commercial land available. Simple things such as a new park or loo will often do the trick while upgrading the road or transit line requires a bit more investment. In this case improving access through that large roundabout in the picture triggering off further urban development after the busway construction triggered off the last round. In the end it comes down to more than just a road, a pipe and a bus stop to develop or intensify a residential or even commercial area. It comes down to what facilities or amenities are available for those residents, employers or shoppers. 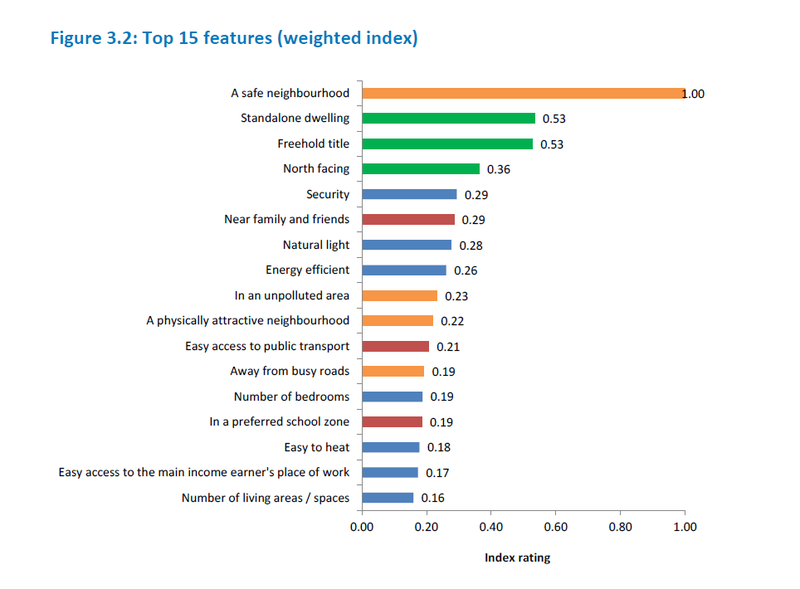 A Study of Housing Preferences, Choices and Trade-Offs in Auckland‘ was prepared for Auckland Council and illustrated what mattered most to new and existing residential whether it be a Greenfield or Brownfield area. However, amenities including transit did come up of importance when the attributes of the physical dwelling were removed. 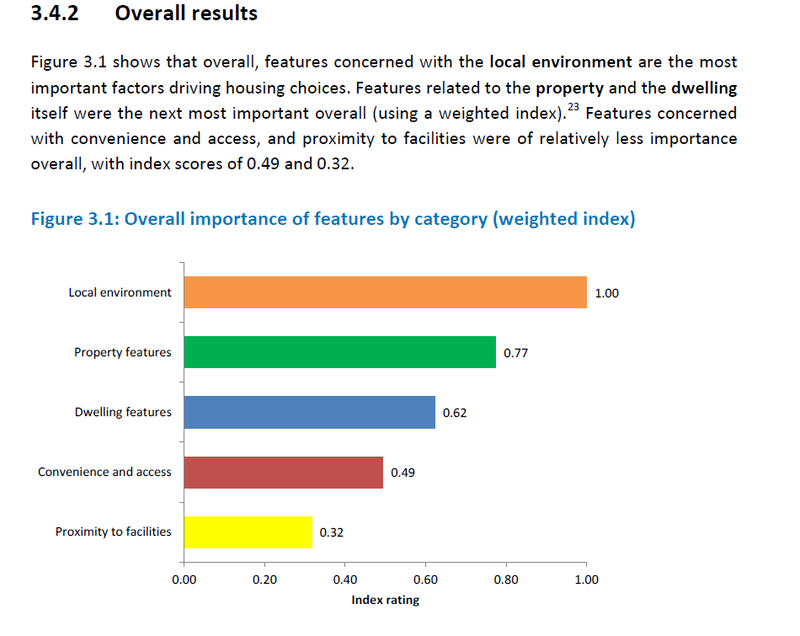 One shortcoming of the report what that the amenities were scattered over different sub-sections however, were still easy to pick up on if you went about planning development in a residential area. 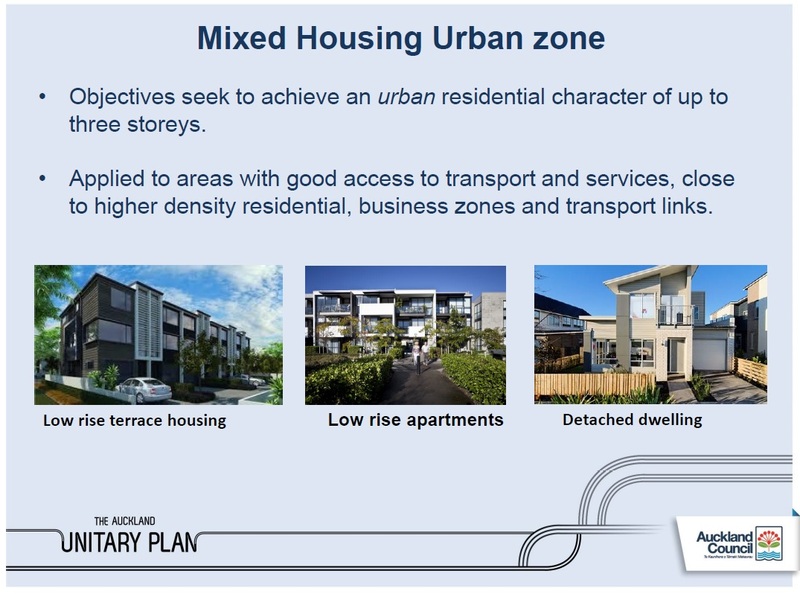 Important stuff to know when planning for a development especially in a Mixed Housing Urban zone area. 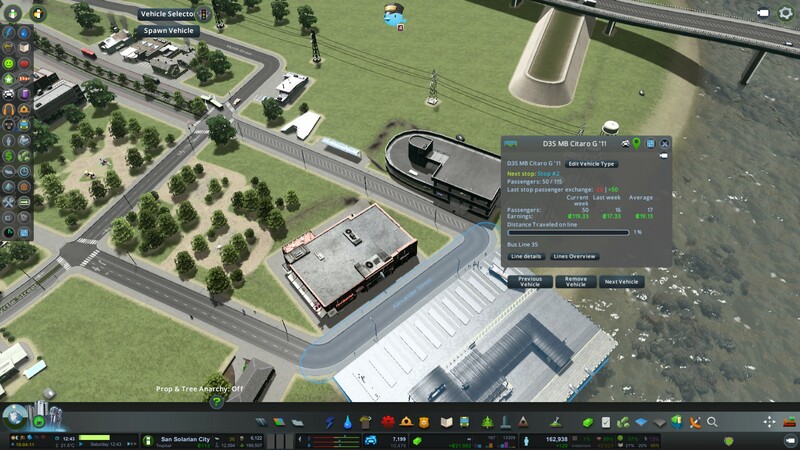 Translated to Cities Skylines this would be me placing in some basic commercial services like a gas station, a small supermarket and some small format retail (large format if it is a high density area) linked back to the residential area with a cycleway, paths and a transit line. 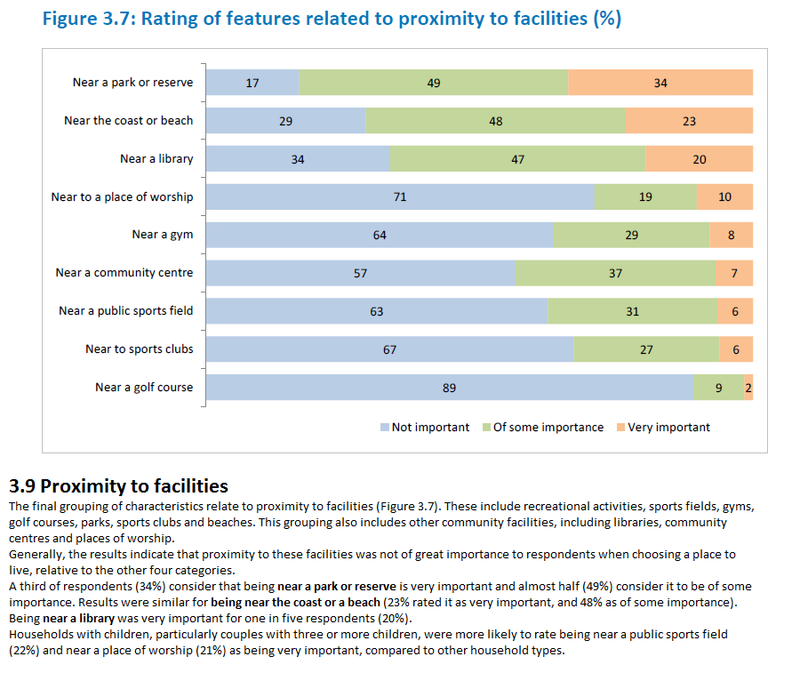 Parks and libraries came out on top while sports fields were not considered important at all. In other words and again if translated into Cities Skylines people looking for places of informal recreation (walking etc.) and an information or reading hub a library provides rather than sports fields everywhere. Auckland Council needs to balance the need to neighbourhood parks, which are essential for the well-being of every resident, with the need to acquire land for sports parks and active playing surfaces. In addition, Auckland Council needs to direct its budget to include better drainage, irrigation and lighting to maximise the utility of our fields and courts to cater for Auckland’s growing sport and recreational needs. In my view Auckland Council also needs to change its reserve contributions policy to deepen its acquisitions budget so we can continue to purchase land for neighbourhood and sports parks. Unless we change the contributions policy, we will not be able to afford the increasingly scarce and expensive land necessary to cater for the sport and recreational needs of Aucklanders.